The post Rittenhouse Square Park: Where Philly Goes to See and Be Seen appeared first on Liss Property Group. 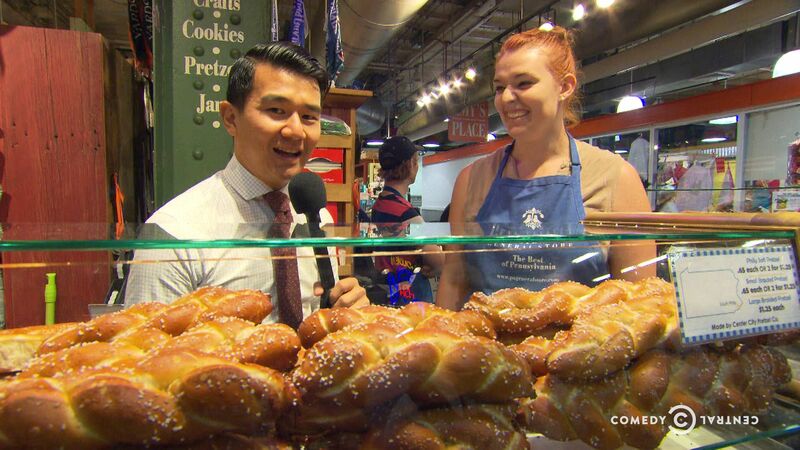 Ronny Chieng gets a taste of Philadelphia's most famous (and infamous) culinary creations. 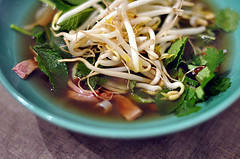 Phillyfunguide - Happy Hour at Vietnam Cafe! 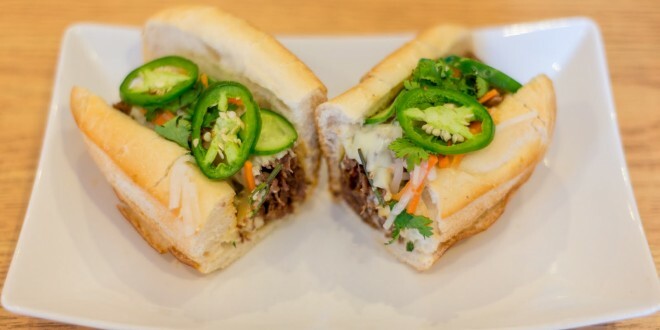 Vietnam Cafe has launched their first ever happy hour! 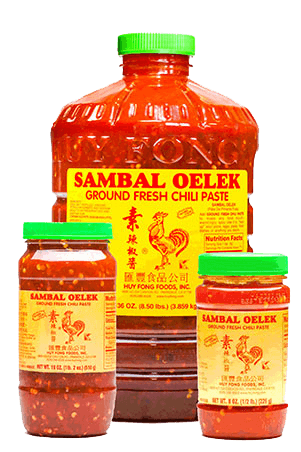 Starting Tuesday, September 1, 2015, Vietnam Cafe will have food and drink specials at the bar from 3 - 6 p.m., Monday - Friday. Drink specials include $4 bottled beer, select $6 glasses of wine, and $8 specialty cocktails. 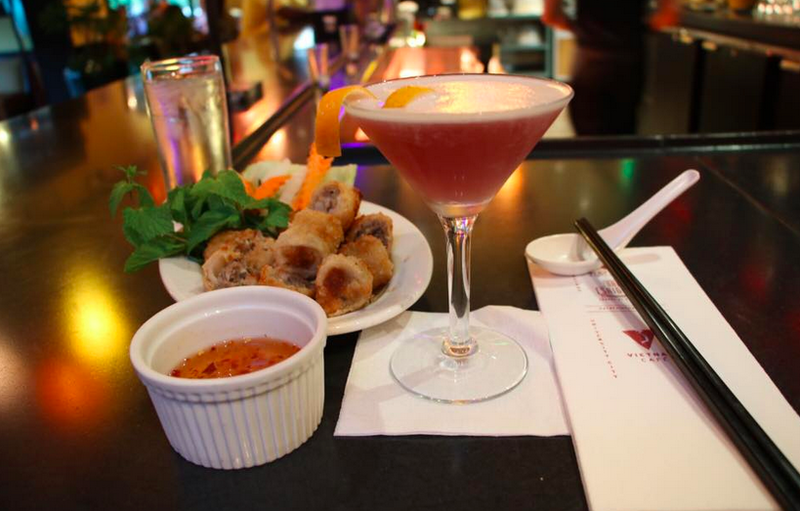 Bar appetizers like pork or tofu bao and spring, shrimp, and grilled pork rolls are available for $5.